Sports is about movement, so our job is to improve our athletes movement. Strength, power, speed, these are key components however they must be related to the athletes skills on the field. 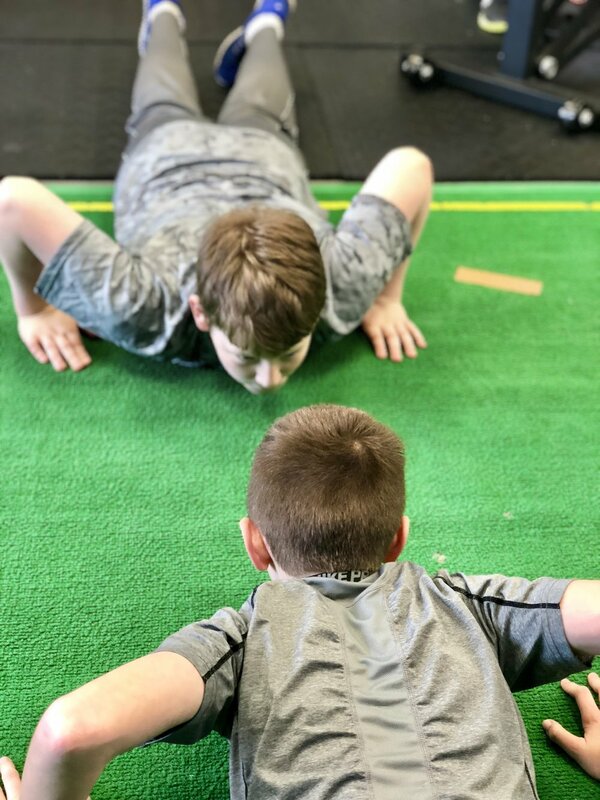 By evaluating and placing the technique and skill of the athlete for their particular sport in the forefront, we program the training based off the individual’s physical and mechanical evaluations. There are 2 proven ways to improve and perfect athletic abilities and overall performance.